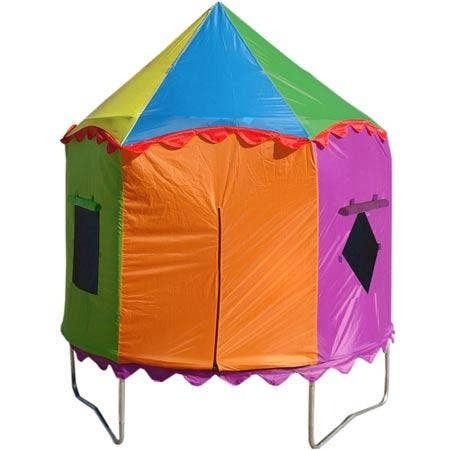 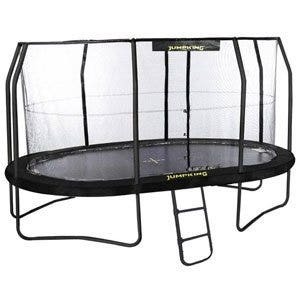 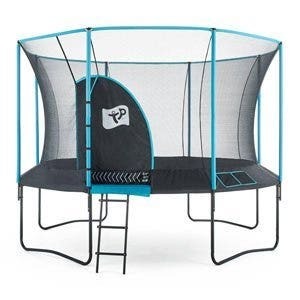 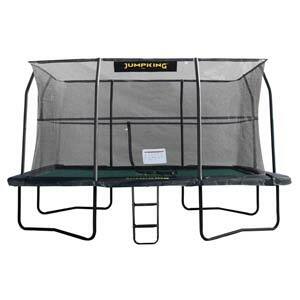 Rectangular trampolines do not provide the ‘bounce back to the middle’ effect that round trampolines do, so we’ll always recommend choosing a trampoline with an enclosure. 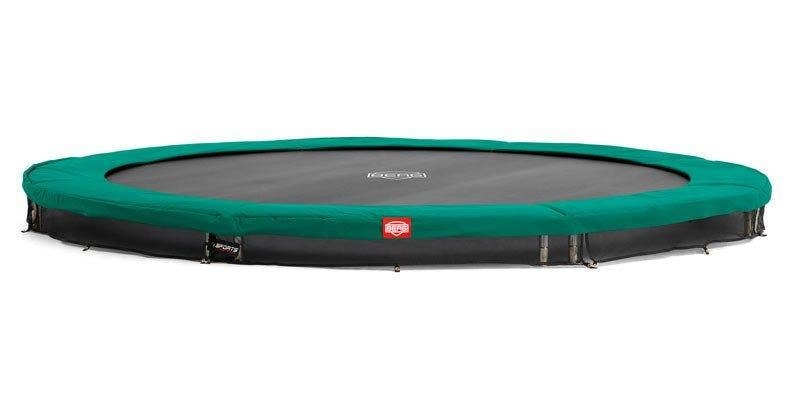 All of our rectangular trampolines combine high performance with high safety standards, which means you can your high bouncing safely. 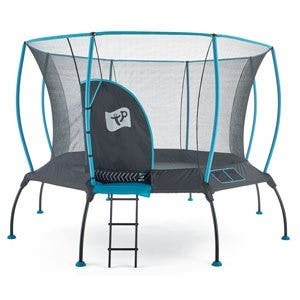 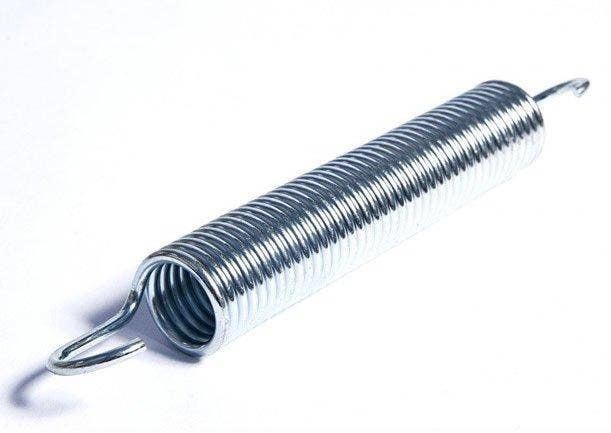 Get in touch to find out the best trampoline for the size of space you have, or click here for our guide to buying the right trampoline.